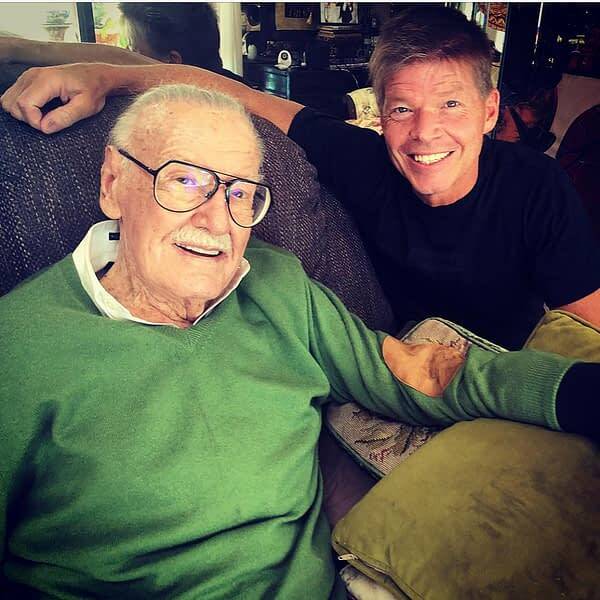 Comic book creator Rob Liefeld has posted to Instagram about his visit with Stan Lee this weekend. Stan Lee’s health, well-being, and future have been a concern for many of late — including the courts. 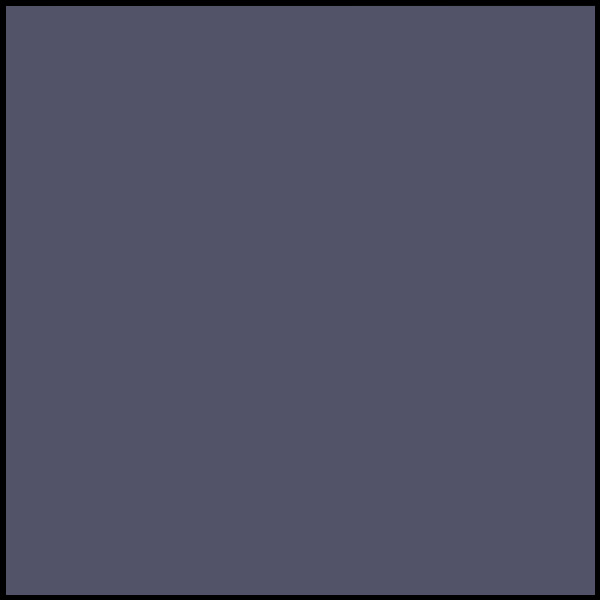 Jon Bolerjack used to work with Stan Lee under Stan’s ex-business manager Max Anderson but left his employ earlier in the year. DC Comics vs. Netflix’s Super Monsters Over Super Pets Trademark?